Gmail lets you receive desktop notifications for new emails so that even if you aren't actively using Gmail, you can still get alerts when you receive new messages. Desktop notifications for Gmail work in most browsers, including Chrome, Opera, Firefox, Edge, and Safari. Enabling these alerts is as easy as making a small tweak to your Gmail settings and then telling your browser to accept push alerts. Click the Settings gear icon from the upper right-hand side of Gmail. 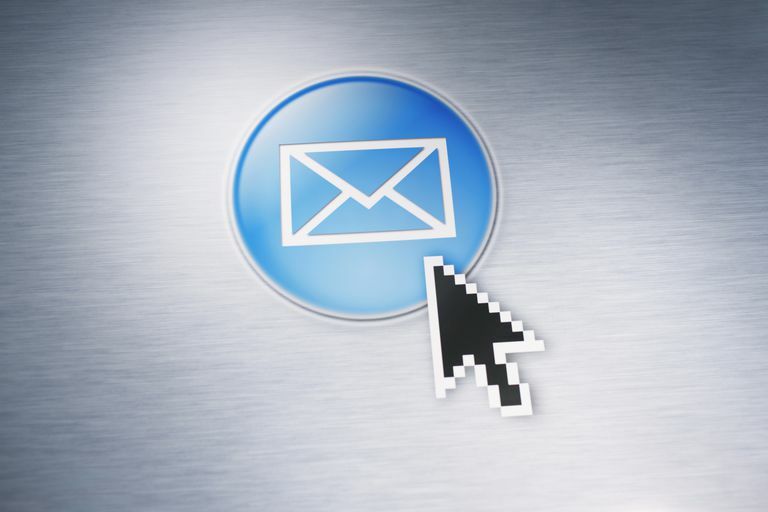 In the General tab, select the link called Click here to enable desktop notifications for Gmail. It's located next to the Desktop Notifications section. Confirm that the browser should accept Gmail notifications. Pick a notification setting from the Gmail page. New mail notifications on: Gmail will send you notifications for all new messages arriving in your inbox folder, but not necessarily all that are sent to you. You won't receive notifications for messages that are filtered to Trash, automatically marked as read, identified as junk, etc. Important mail notifications on: You'll get Gmail desktop notifications only for emails that arrive unread in your inbox and that are identified as important by Gmail. ​Mail notifications off: You will not get email desktop alerts. Click Save Changes at the bottom of Gmail. Gmail Desktop Notifications Not Working? If Gmail desktop notifications aren't working in Chrome, or if you see "Notifications have been disabled in this browser," try this: click the green lock icon to the left of the Gmail URL in Chrome, and then click Site settings. Make sure Notifications is set to Allow. If Gmail notifications have been disabled for Safari on your Mac, go to Safari > Preferences and then click the Websites tab. In the Notifications section, make sure mail.google.com is set to Allow. When Opera won't show Gmail notifications, click the green lock icon to the left of the URL in the navigation box at the top of Opera. Choose Always allow on this site next to Notifications. Edge's desktop notification settings can be adjusted by clicking the lock icon on the navigation bar and then toggling the Notifications setting to On. In all browsers, you might have to refresh the Gmail page to start seeing new message alerts.